Taurean Consulting Group encourages our contractors to enhance their knowledge and skills and to network with other professionals, thus improving potential for future opportunities. Taurean recognizes that for development purposes, contractors may need to perform training, obtain certification and join professional associations that will enable them to remain abreast of best practices in their respective fields. Moving to Las Vegas to fill one of our awesome opportunities? We have partnered with some of the valley’s finest professionals in the Real Estate business to help make your move super easy! Contact Sandstone Home Loans today! We want to help you advance your career! 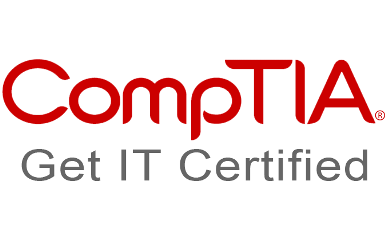 Click on Learn With Us to see our full library of CompTIA courses and click here for a road map to success.